- NOTE: Site report and Advanced Search (generate report) have similar results, however if you have multiple contacts in each workspace, Site Report will create multiple rows for the workspace and Advanced Search report will add extra columns for the additional contacts in the workspace. Also, Advanced search gives you more control over which workspaces you want to create into a report. Form report: If you use forms in your site, you can generate an Excel sheet of all form responses site-wide. In the Tools section, review the available Form Reports. Activity report Generates a report that show’s recent user activity throughout your site. This will give you the type of posts and subject of the post to see what was recently added or edited by topic. Usage report:This report will show you how often your teammates have accessed your site, how many posts and comments they have made, and the date of their last login. Downloading all attached files (CREATE A ZIP FILE): A downloadable file that we place on your site that contains all documents compressed and zipped into a smaller folder for you to download. Site Calendar Events – (.ICS/Calendar file): Exports a calendar file with all of your personal events. How-to: On the left-hand side of your FMYI site, click Calendar -> My calendar -> Email me my calendar. 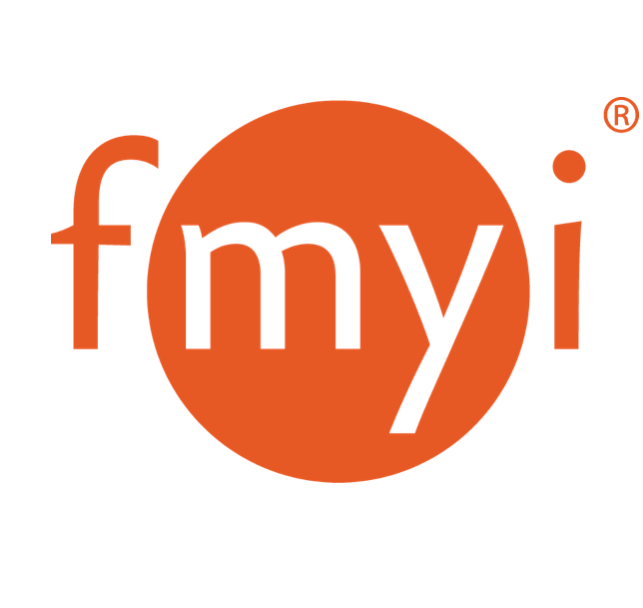 FMYI with then send your email address an ICS file which contains all of your events.